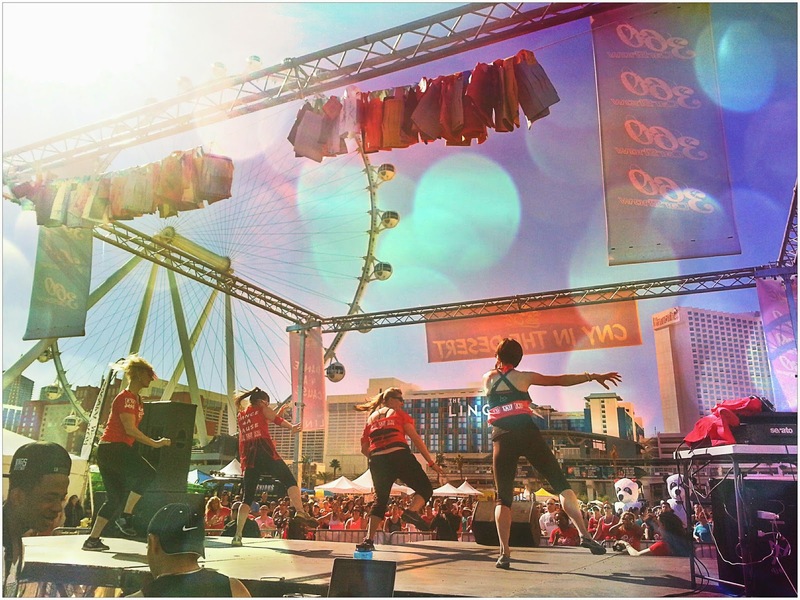 As part of the CNY in the Desert 2015 celebration, Fighting United hosts a free "Dance 4 A Cause" event, the largest Dance a thon on the Las Vegas strip to celebrate Chinese New Year while getting fit, under the backdrop of the High Roller at the LinQ parking lot on Saturday February 21, 2015. Participants are asked to bring a gently used or preferably new K-12 book for donattion to Spread the Word Nevada and Clark County School District. You can also select your very own cause by choosing fighting for AUTISM, HUNGER or CANCER by donating $25 or $50, to get an event T-Shirt and dance in your own special "Pick Your Cause” or VIP Section. 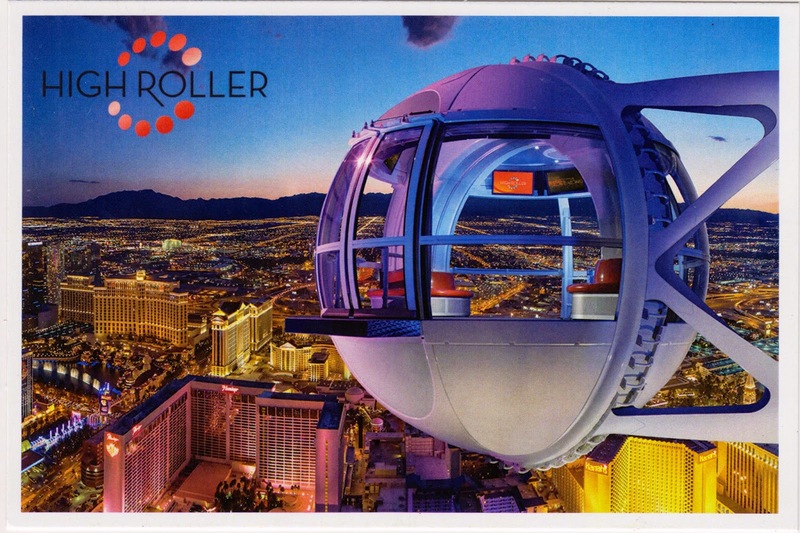 Postcard US-3038661 to Germany shows one of the 28 passenger capsules on the High Roller, which weighs 44,000 pounds or 20,000 kilograms each with a diameter of 22 feet or 6.7 meters and an area of 225 square foot or 20.9 square meters. It can host 40 passengers each with a total capacity of 1,120 passengers for a full ride. Each capsule is individually rotated by electric motors to maintain a stable horizontal cabin floor throughout the rotation.